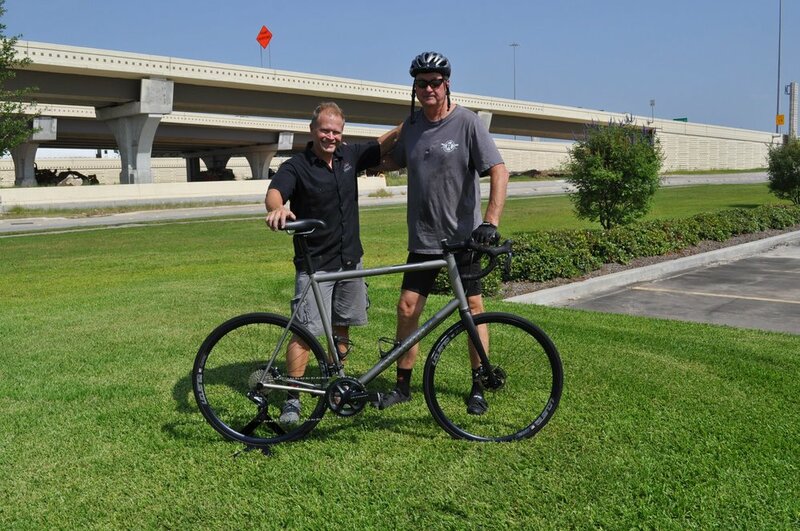 Shama Cycles - custom bicycles in Houston, TX. Guru, Moots, Kirklee, Alchemy and Orbea. Carbon, titanium or steel. Find out what's happening at Shama Cycles: featured team members, new items, featured bike builds, and more. We understand that riders are individuals with their own distinct style and taste. Our mission is to build custom road and triathlon bikes for our clients that feel good to ride, perform well and look great at the same time.